Data When You Need It, Where You Need It. When paired with the ArcGIS Online platform, our GEOPowered Cloud Environment allows users to create resources (web maps and apps) that reference complex data structures and services that reside in an ArcGIS for Server environment.  Whether you are leveraging shared or dedicated ArcGIS for Server resources in the GEOPowered Cloud, you are guaranteed the best of Esri’s enterprise GIS products without the cost and overhead of an on-premises deployment – Enjoy the power and performance of ArcGIS© Server without the added expense! While all clients can benefit from enterprise GIS capabilities, we’ve identified certain bottlenecks (cost, infrastructure, knowledge) that act as barriers to implementation and thus barriers to our mission. 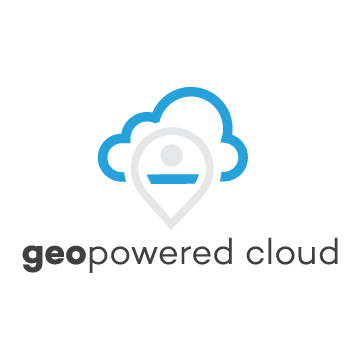 To overcome these challenges, we’ve created our GEOPowered Cloud – A platform offering shared and dedicated hosting supporting ArcGIS Online, ArcGIS Enterprise and Esri partner solutions. As the need for more bandwidth, storage, and users increase, you can easily leverage what you need without replacing your existing infrastructure. In the past, when servers stopped working, so did work. Now you can minimize downtime. The Cloud has a simple disaster-recovery plan in place. 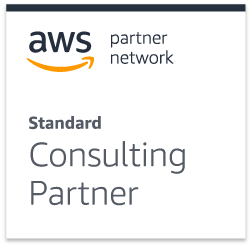 Get the solutions you want, quickly and easily, without the costs of in-house setup and support. Pay for what you need, when you need it.